Every now and then a person comes around and shakes things up, makes you think differently, and inspires you to look at the world through a new lens. 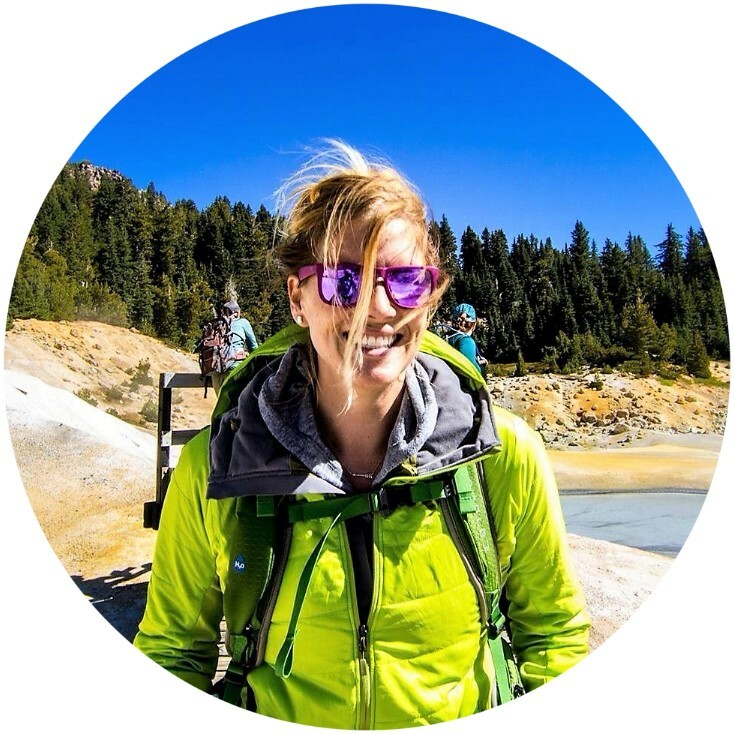 We consider ourselves incredibly lucky to be surrounded by game changers, who have all joined the WHOA family, and make up our team of Group Adventure Leaders (GALs). Their awesomeness and adventure-wisdom is too good not to share with the world. 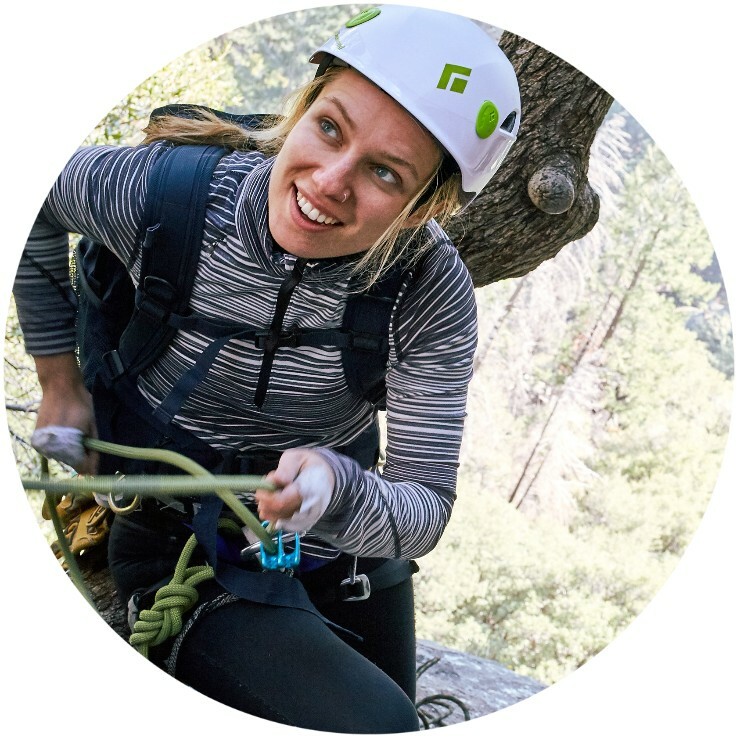 So, without further ado, meet the fifteen incredible ladies who are leading women on wild adventures during our 2018-19 adventure season and setting the world on fire along the way! "These mountains that you are carrying, you were only supposed to climb"
Time and tide wait for no man, so if not now, when? It’s about the journey, not the destination. This reminds me to be intentional and enjoy every step and every moment of every day. pursuit of what sets your soul on fire. "Just where you are, that is the place to start." Such a perfect reminder to not be overwhelmed by what lies ahead. Because tomorrow will come and the sun will rise. I remind myself that if I'm afraid of an impending challenge, it means something great is about to happen. My nana was a huge source of inspiration to me growing up and this was her catch phrase. It's a way of looking at life for all it has to offer and not shying away from people or circumstances due to fear. “Twenty years from now, you will be more disappointed by the things that you didn't do than by the ones you did do." "It's not WHAT you choose to do, but that you DO choose something." My art teacher and mentor said this to me one day when I was indecisive about what to paint...It helped me to get unstuck and just move. This experience has continued to help me get out there and DO stuff! We wish you all the HAPPIEST GALENTINE'S DAY!